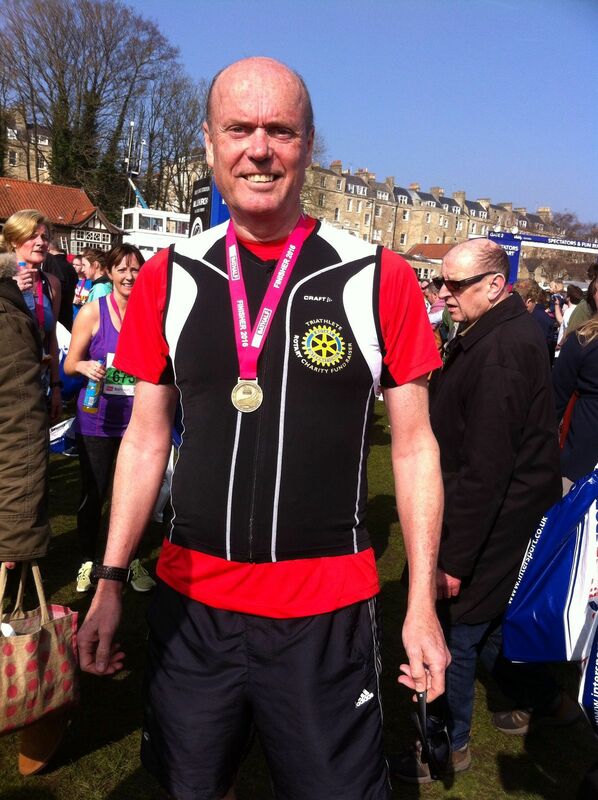 Congratulations to Stewart Cursley – District Governor Nominee who completed the Bath Half Marathon in a time of 2.07.37 on Sunday. He completed the distance amongst the 15,000 runners and watched by 45,000 people, resplendent in his Rotary Charity Fundraisers kit. You can raise funds for your special charity with Gift Aid added by signing up with Rotary Charity Fundraisers. Contact info@rotarycharityfundraisers.org if you are interested in raising funds through TEAM ROTARY.